Cathie, these are just fantastic! Once again you’ve just hit it right out of the park. Such a beautiful technique and a really dynamic look. 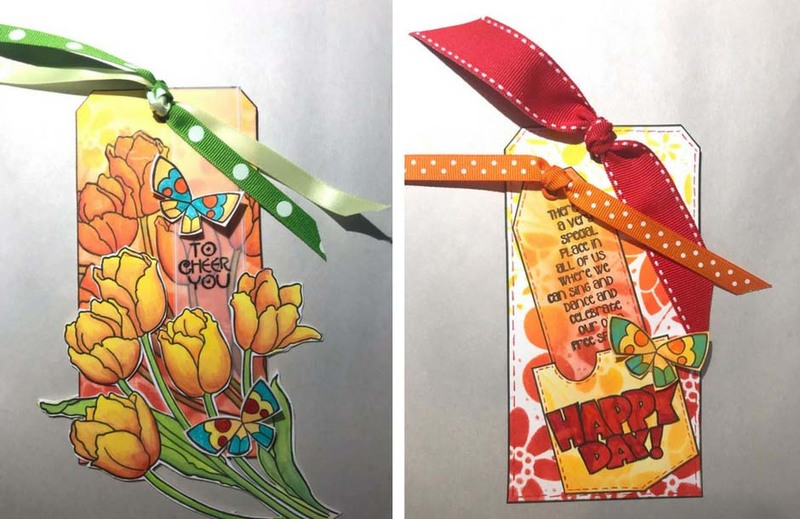 Thank you so much for creating with Stampendous products!! Beautiful Cathie, you are so talented!